Wine and salt is a great combination. 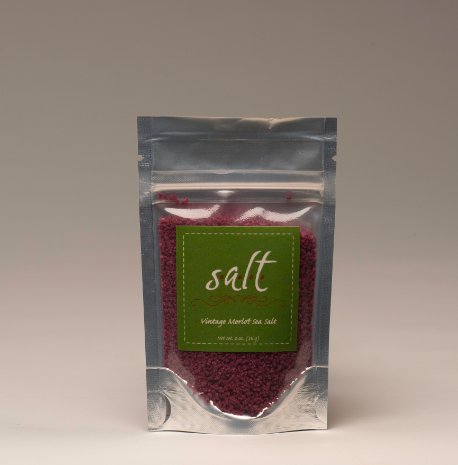 This flavored sea salt adds a rich flavor to your favorite dishes. The flavor really comes through when heated. This delicious sea salt is a wonderful addition to gravy, sauces, grilled meats and vegetables.